ITALY! ITALIA! We’re coming back in June!! 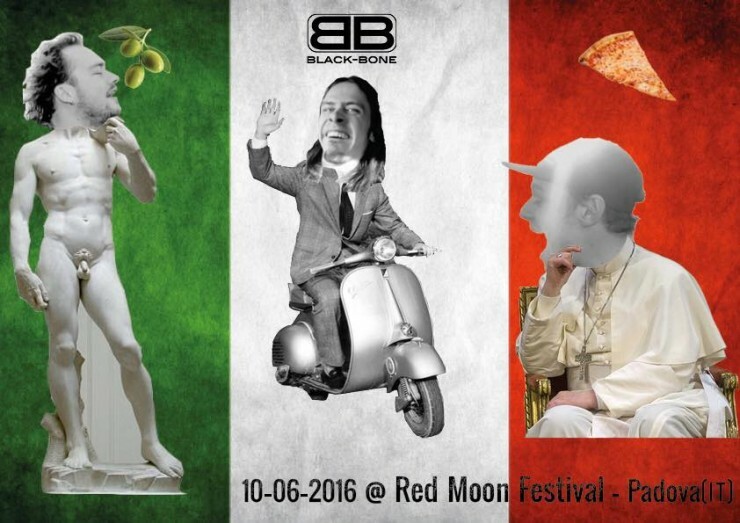 10.06.2016 @ Red Moon Fest – Padova! !